James Cheatham made his impact as a Woodbury Royal on the Basketball Court, Track and the Football Field. He was a three-sport varsity athlete throughout his time at Woodbury High School. James lettered in all three sports each year, achieving All-Conference honors in each sport both his Junior and Senior seasons. Additionally, he earned All-State honors in Basketball and Track and Field. He was a member of Woodbury’s first State Championship 4X100 relay team. As a senior, James was selected to play in the Metro vs Outstate All Star football game. Upon graduation from Woodbury High school James was awarded the Scholar Athlete Award by the United States Army Reserve. James was awarded a full athletic scholarship to attend The University of North Dakota and played football until his graduation. James played from 1993-1997 where he received First Team All-Conference awards while assisting his team in winning three North Central Conference Championships. As a sophomore, James earned Third Team All-America honors and as a senior was selected as the UND Defensive Back MVP. In that same year, he was awarded First Team All-American Honors. His football career at UND culminated with his selection to play in the DII All-Star “Snow Bowl” football game. James currently lives in Manhattan, NY with his wife Tiffany. 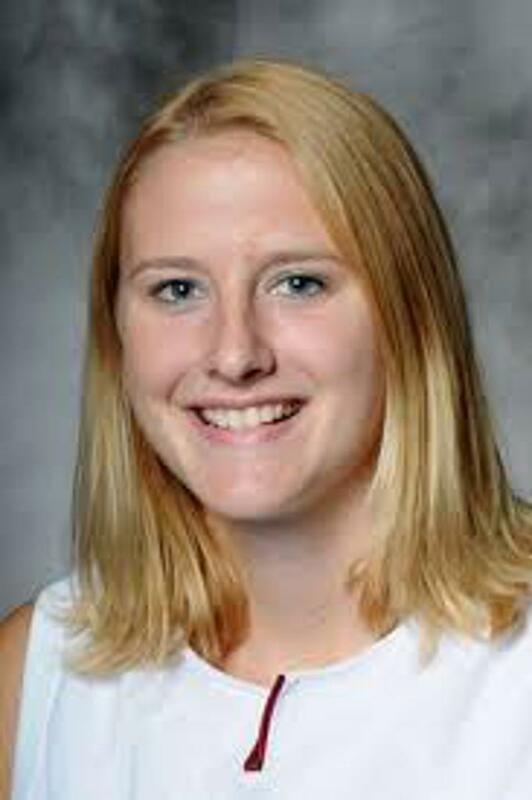 Amanda Jensen was a (MN) Miss Basketball finalist and a 4 time all-state performer in for Woodbury High School. The McDonald’s All-America nominee compiled a 105-12 record over her four years as a student athlete and helped lead the 2003 Girls Basketball team to an undefeated season that ended with capturing a state championship. Amanda closed out her high school career as the all-time leader in rebounds with 821 to go along with 1,713 points scored. Amanda was named MVP of the state 4A All-Star Game. Amanda attended and played basketball at Iowa State University. As a student athlete, Amanda was a 2 year starter for the Cyclones and was named to the NCAA Berkeley Regional All-Tournament Team after averaging 17 points and 4.5 rebounds in the regional games against Michigan State and Stanford. Amanda hit a career-high five three-pointers for 17 points and nabbed a career-high with three steals in the NCAA Elite Eight vs. No. 2 Stanford. Amanda was named to the Academic All-Big 12 First Team (2007, 2008, 2009). Amanda is an elementary school teacher and she lives with her husband Dave and two children, Noah and Lydia. Ann Sudoh used her diverse set of skills in numerous activities at Woodbury High School. She received a Superior rating (Clarinet) all four years at the Minnesota State High League solo competition. Anne was also an All State Band performer in her junior year as well as an All Area Honor Band performer in a her junior and senior year. In 1989, Ann was named to the Music Department’s Most Outstanding Senior Award. Ann also excelled in the Marching Band, Pep Band, Jazz Band, and Pit Band. Ann was a standout member of the Woodbury High School’s Swim & Dive team. She lettered all four years and served as the team captain in her junior and senior year. She was an all-conference performer in the 100M breaststroke and voted as the team’s most improved swimmer. 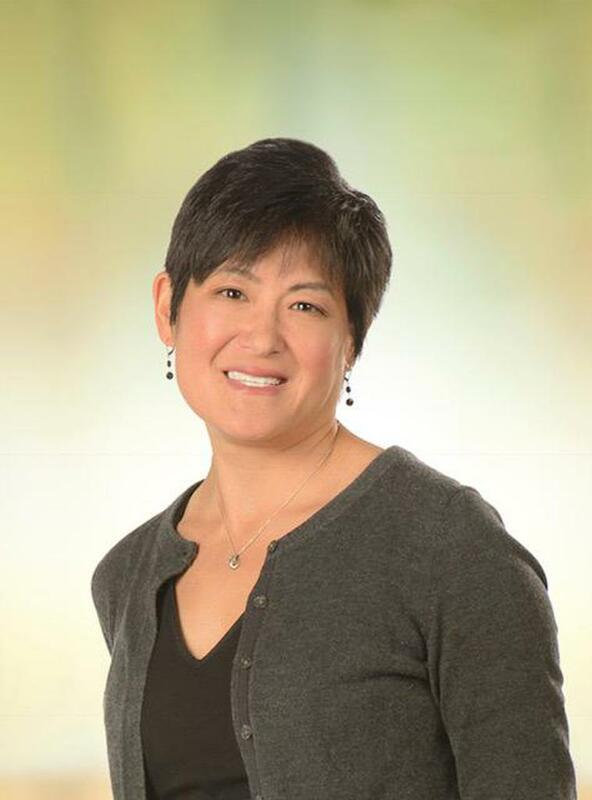 Ann went on to graduate from St. Olaf College (1993) and the University of MN Medical School (1997). She completed a family practice residency in 2000 and a sports medicine fellowship in 2002. While at St. Olaf, Ann served as the swim team captain and participated in the NCAA Division III Nationals in 1992. Ann was also an Academic All-American in that same year. Those swimming skills have led to other endurance accomplishments including Ironman World Championships in Kona, Hawaii, Arrowhead 135 Winter Ultramarathon and mountaineering on 4 continents (Mt. Rainier, Cotopaxi, Kilimanjaro and Mt. Blanc). Throughout all of her endeavors, Ann credits her parents and siblings (also accomplished WHS grads) as her number one supporters. Karen started her Woodbury HS career teaching Speech and Theatre classes in the fall of 1977. Her teaching career spanned over 40 years until she retired in June of 2017. During her final 21 years, she held the position of Art Department Chair at Woodbury High School. Jon founded and ran his own business, Seashore Communications. He wrote, directed, and produced sales and market videos and public relations events for corporate clients. 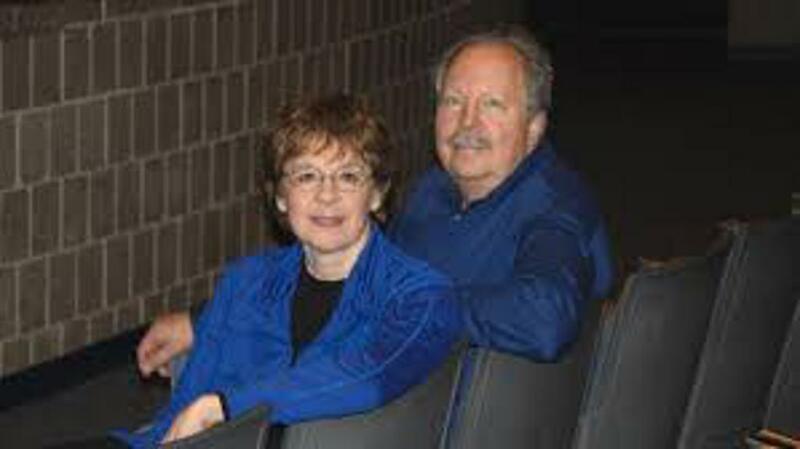 Jon and Karen co-directed their first show at Woodbury High School in the spring of 1978. They would continue to co-direct shows for the next 38 years before stepping away in the spring of 2016. In total, Jon and Karen co-directed 79 theatre productions which included 34 fall musicals, 8 winter one-act plays, and 37 spring plays. In all, over 4,000 students participated in theatre activities during the Seashore era. Musicals routinely ran for 8-12 performances, sometimes over the course of 3 weekends, and often attracted sell-out crowds sometimes numbering over 7,000 people per show’s run. The shows were known for elaborate sets, athletic choreography, professional level acting and singing, and large, enthusiastic casts. The Seashores also won 5 One-Act play section competitions. 4 of those 5 performance earned state honors. Jon and Karen also co-coached the Woodbury High School Speech team for 31 years. The duo routinely had 40-65 participants each season. The Seashores coached 89 MSHSL State Speech Medalist and 9 MSHSL State Speech Champions. Woodbury High School is ranked 10th all-time in MSHSL State Speech medals won. Jon and Karen have been very active in the community. In 2004, they created StarPlayers, the area’s first large scale summer musical theatre camp for students in K-7 grades. The camp ran for 13 summers with over 2,250 students participating. Jon and Karen currently reside in Woodbury, MN where they remain active supports in the community.